This entry was posted in Competitors on December 12, 2018 by msdworld. 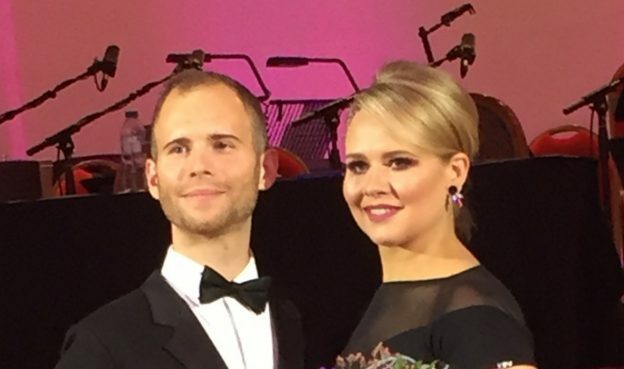 Andrew Davies and Clare Rushby ~ Andrew started dancing in Classical Sequence when he was 8 years old. He got straight into the open competitive circuit, and went on to win every major title in his juvenile and junior careers. 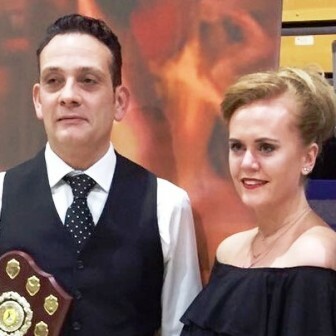 Having qualified with the UKA, he now teaches full time in many styles of dance and fitness at Burroughs Dance Centre, based in Weston-super-Mare. Clare Started ballet and tap when she was 4 years old. Over the first few years of her dancing life, she branched out into other styles, competed in medallist competitions and later had the opportunity to compete in the open competitive Classical Sequence circuit as a juvenile and junior. She was a British juvenile championship runner up, and was a junior finalist. Since leaving school, Clare started work as a full time fitness instructor within her family’s business. Recently qualifying with the UKA, she teaches at Rushby Dance and Fitness in many styles of fitness and dance. Andrew and Clare’s partnership formed in May 2014, soon winning their first inventive competition with Rumba Gold. They would like to take this opportunity to thank everyone for the warm welcome into the inventive circuit, they are thoroughly enjoying learning new things and embarking on new challenges. 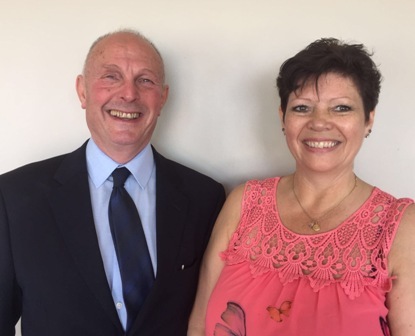 Mark and Emily are local to each other living in the Black Country and are members of the IDTA Midlands area board. Their first competition was at the IDTA Congress meeting in July, 2017. In their second competition, at the British Dance Council, they won the Modern Sequence Section with ‘Winscar Waltz’ in August 2017. Mark – Has been dancing socially and competitively for over 35 years and qualified with the IDTA in 2003. He has competed in several forms of dance at high levels including holding 2nd and 3rd place in the UK Rock ‘n’ Roll Championships, part of the World Championship Freestyle team, represented the United Kingdom in the World Ballroom formation team Championships. Now running a successful dance school, Saturday night social dances and holidays. He is currently the secretary for the IDTA Midlands Area, and has delivered numerous lectures, including most recently a Rock ‘n’ Roll lecture at the IDTA Congress. He also owns his own busy dance shop in Sedgley. Emily – Emily has been dancing socially and competitively for over ten years. Competing in open competitions at high levels all over the UK reaching several finals at Blackpool. This includes dancing for the ‘Rest of England’ Team several times. Qualifying as a Student in Classical with high marks, receiving the ‘Bill Task Award (2010)’. Then when Emily Qualified at Associate level with the IDTA in Classical she was also nominated for the ‘John Dilworth Award’. Emily also has degree in ‘Professional Dance Development’ from Buckinghamshire New University. This entry was posted in Competitors on October 31, 2017 by msdworld. 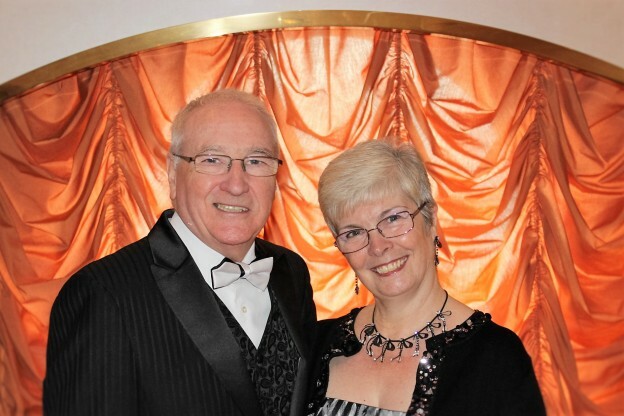 George and Janet McDonald began Sequence Dancing in 1986 as a social form of dancing together and thoroughly enjoyed the whole social and friendly experience from the beginning. 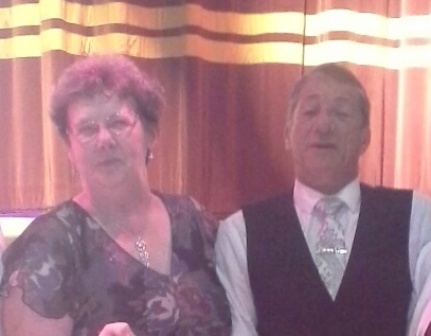 Wanting to gain more expertise they trained and qualified in Modern Ballroom in 1995 with BATD adding further qualifications in Classical, Country and Western Line Dancing and Club Latino. 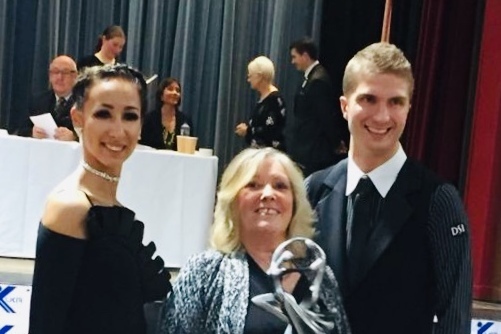 George and Janet have taught modern ballroom continuously since they qualified until the present encouraging many of their ballroom dancers to take up sequence dancing as well. They have trained a large number of ballroom and sequence dancers through to professional qualifications many of whom now teach classes themselves. They hve organised dance holidays in the past for groups of their own dancers as well as being leaders for a number of dance holiday companies and hotels. They have competed in Inventive Dance Competitions since 1996 winning in the past with Harmony Foxtrot, Lilac Lady Tango in the Classical Section and very recently with their Wicked Waltz in the Modern Section. They continue t oprovide ballroom classes weekly in Renfrew and modern sequence in Paisley as well as a range of tea dances for the West of Scotland Housing Association which includes some participants with learning difficulties. This entry was posted in Competitors on July 4, 2016 by msdworld.